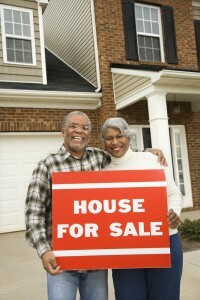 Downsizing or Aging in Place? Regardless of whether you stay or move, de-cluttering and organizing are important components to keeping you safe and secure in your home. Without organization, clutter can add more stress and confusion to your daily life. Disorganization can cost you money, if you can’t find your bills. More importantly, clutter is hazardous to your safety. Your Life Simplified, LLC will work at a pace that is comfortable to you or your senior parent. As we work, you won’t be rushed to make decisions. I understand how important your memories are to you and how difficult transitions can be. Together we will de-clutter and organize your home to keep you safe and simplify your life, so you can enjoy your retirement! Stay Safe Be Well Get Organized!